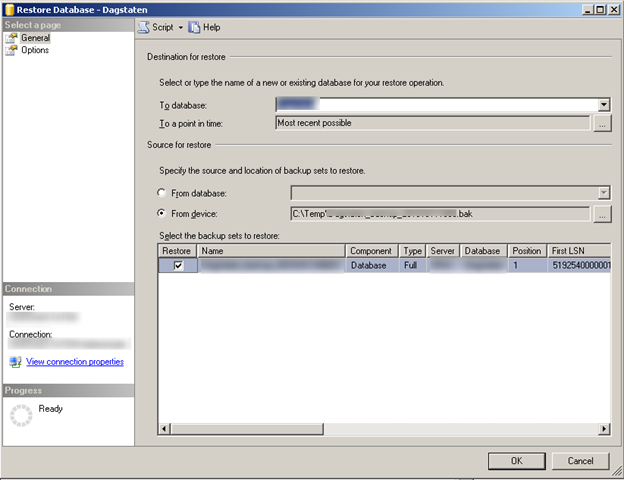 When you want to set you’re form as top most form, when it is hidden behind other windows, you can use the Form property TopMost. 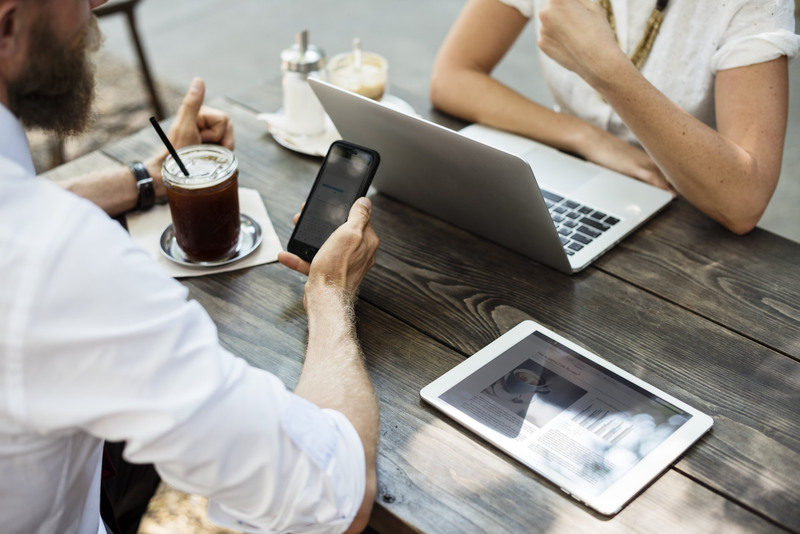 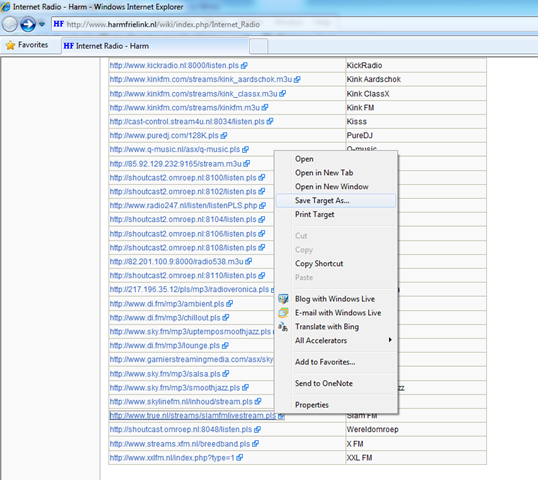 After setting the property to true, you should set it to false, so other forms can be the topmost form and stop the flashing of the form in the Windows taskbar. 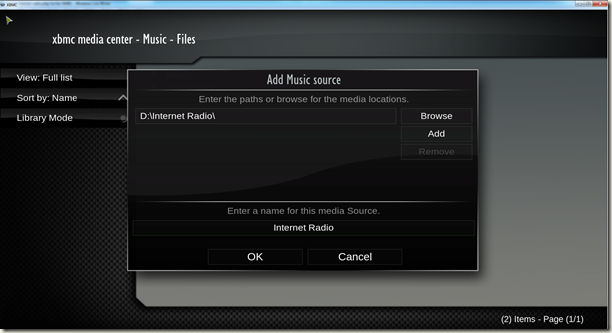 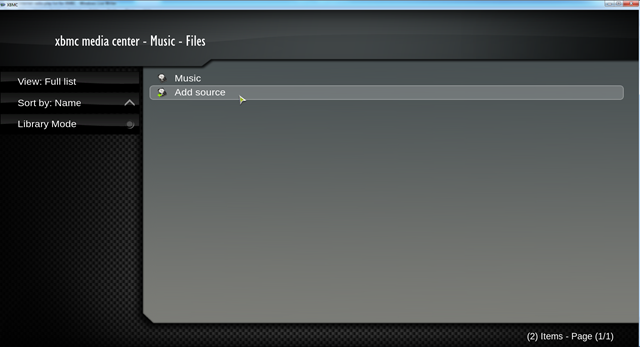 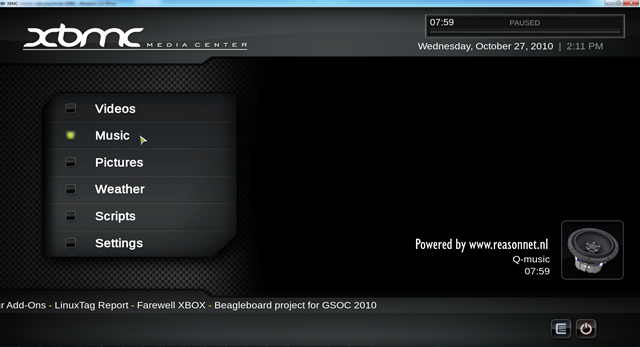 If you want to listen to Internet Radio in XBMC, you can save one of the *.pls or *.m3u files on the site [http://www.harmfrielink.nl/wiki/index.php/Internet_Radio], to a location where XBMC can open the file. Like a network share or local disk folder. How to resolve: "Unrecognized attribute ‘targetFramework’. 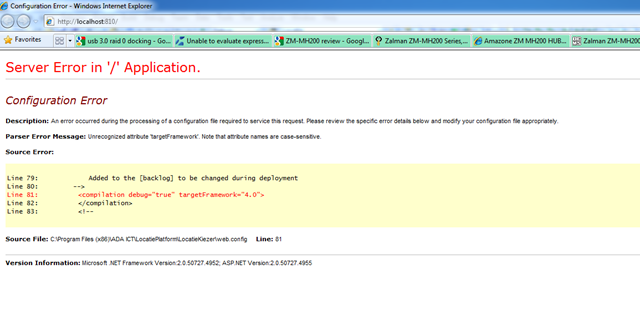 Note that attribute names are case-sensitive"
I was getting the error "Unrecognized attribute ‘targetFramework’. 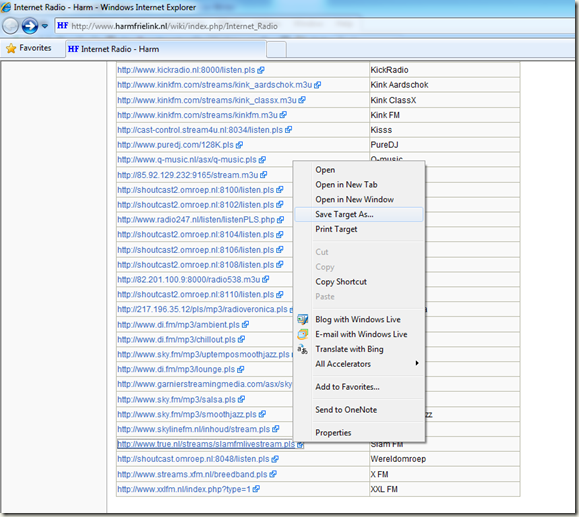 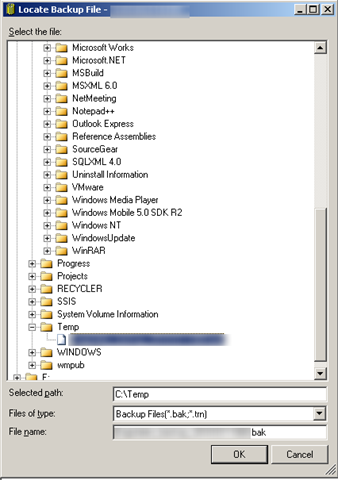 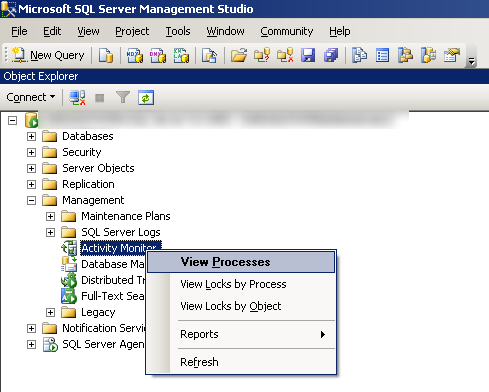 Note that attribute names are case-sensitive" on an ASP .NET 4.0 website. 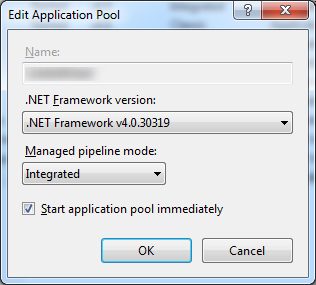 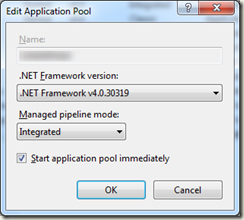 This was caused by the application pool targeting the wrong .net framework, change the application pool to the correct .net framework and the error will be resolved. 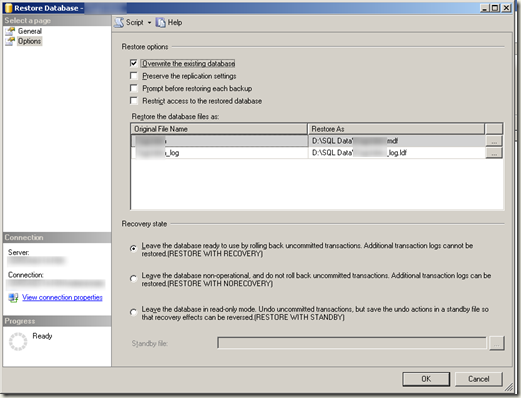 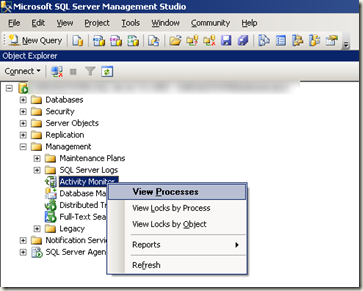 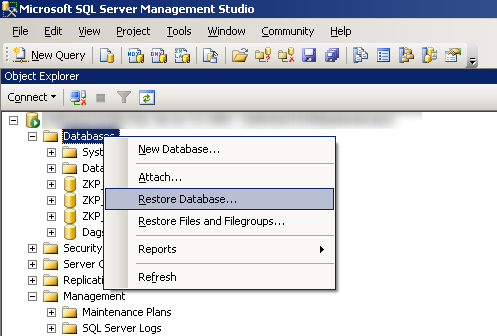 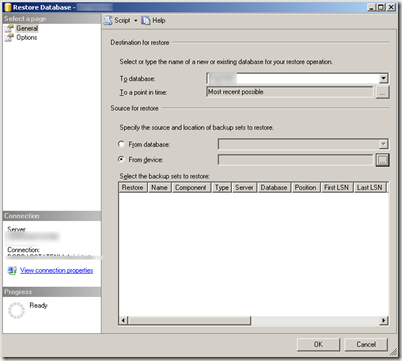 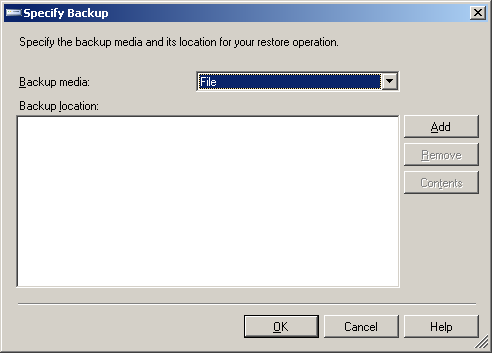 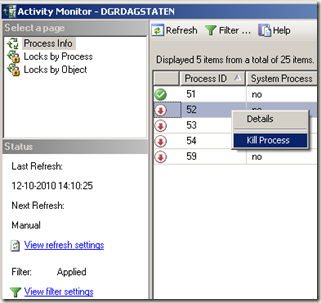 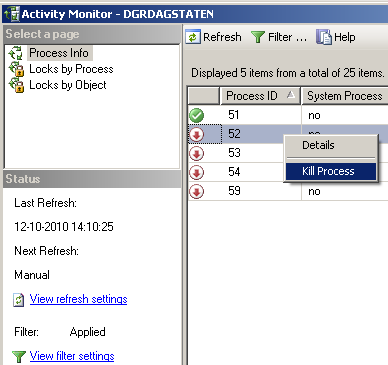 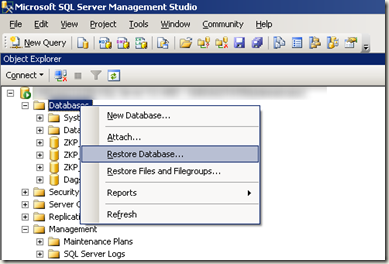 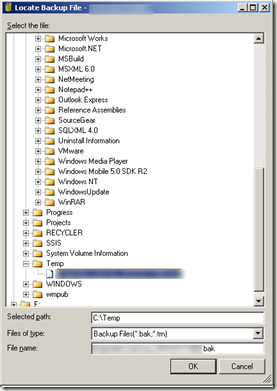 How to restore a Microsoft SQL Server database from a *.bak file. 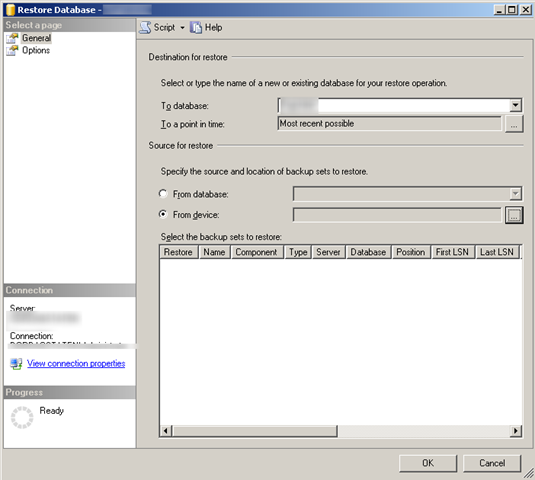 If you are using a typed dataset (*.xsd) and you want to set it’s connection string, you can use the ObjectDataSource event OnObjectCreated.